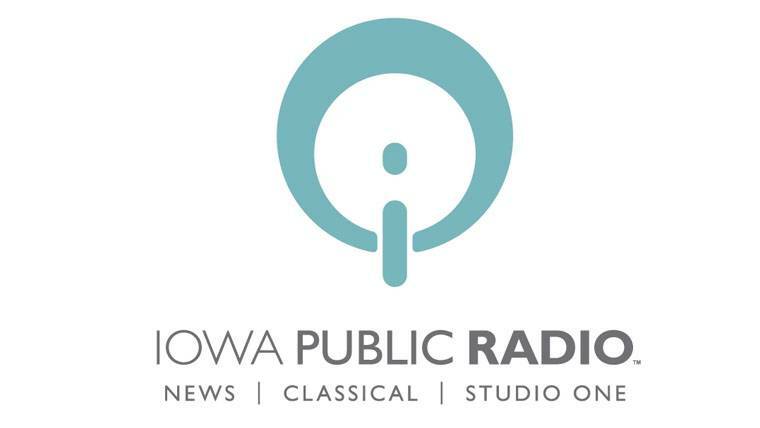 Iowa Public Radio presents the Symphonies of Iowa series, showcasing Orchestra Iowa’s April in Paris concert. This encore broadcast includes Devienne’s Duo Concertante in c minor for Flute and Viola, Op. 5 No. 3. Unusual in his time, Devienne gave equal importance to both the flute and viola in this piece. Jolivet’s Pastorales de Noel for Flute, Bassoon, and Harp which was written during the days of German occupation of France. Orchestra Iowa Chamber Players also performed Andres’ Chants d’arrier-saison for Bassoon and Harp. The concert closes with Debussy’s ground-breaking String Quartet in G minor, Op. 10.